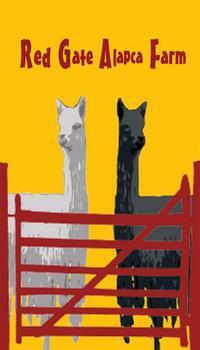 Openherd: Red Gate Alpaca Farm is a farm located in Dundas, Minnesota owned by Teri and Kraig Quamme. Red Gate Alpaca Farm is located in southern Minnesota. Our farm has 70 beautiful acres over looking the Cannon River Valley. We are focusing on the Suri alpaca. We have some of the top blood lines from across the country. Macgyver, Bruxo, Torbio, Inca, Uribe, Accoyo Camion, Condor, Black Chip, Angel, Kuma, Jericho, Hotazel, Macgyver's Armed & Dangerous, just to name a few. Though we believe that our for sale animals are priced appropriately, all reasonable offers will be considered. Financing offered up to two years, 25% down at signing and 50% down to take animals home. Interest rate at 1% over prime. Payments will be split into equal monthly payments. No prepayment penalty. All animals sold will be given up to a maximum of 90 days free board with a signed boarding contract in effect. After that time period, standard boarding fees will apply. Transportation expenses will be the responsibility of the purchaser, unless other agreements are made the the purchase contract. 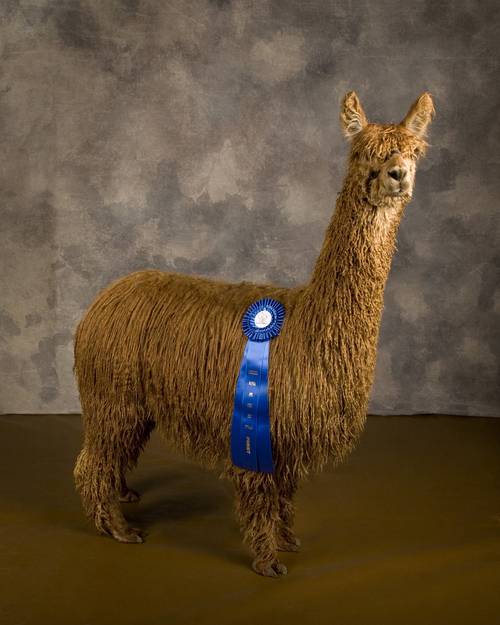 All animals sold at Red Gate Alpaca Farm come with full farm guarantees that include good health, up to date vaccinations,reproductively sound and educational support regarding care and maintenance. Guarantees and warranties will be specific to each sale and spelled out in the purchase contract. 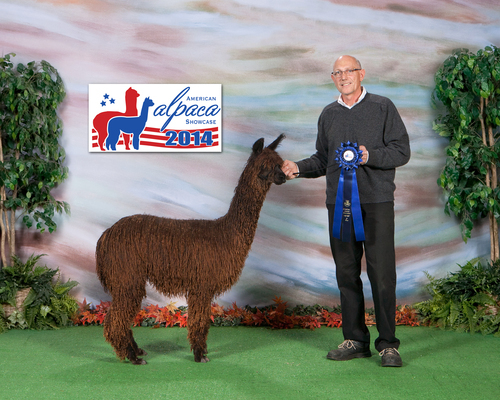 WE HAD SOME NICE WINS AT THE WISCONSIN ALPACA & FIBER FEST SHOW. 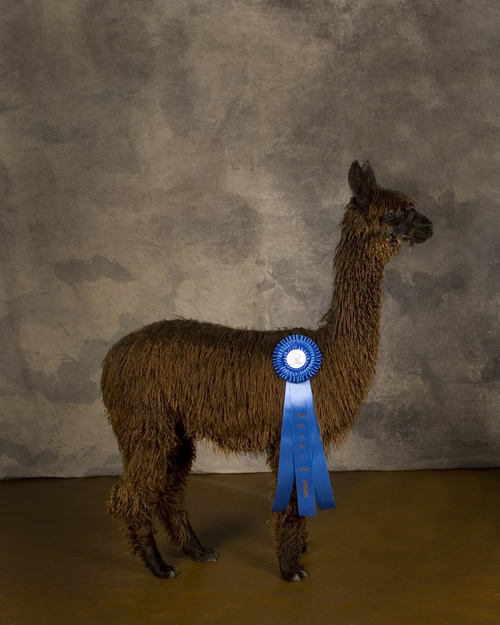 WE TOOK A FIRST IN THE, GET OF SIRE CLASS, FOR OUR - SECRET WEAPON HERDSIRE. 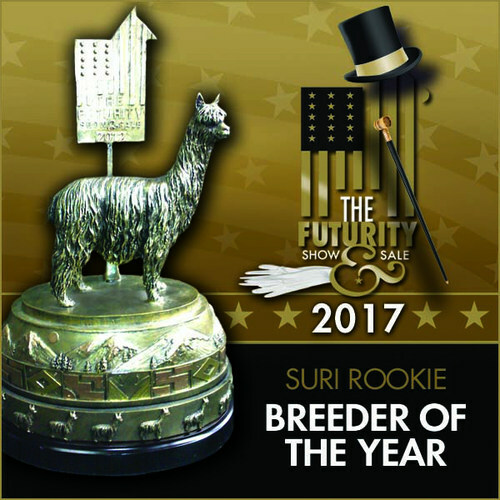 WE ALSO WON THE BREEDERS BEST GROUP OF THREE SURI CLASS, OUR TEAM WAS WITH 2 KIDS SIRED BY SECRET WEAPON AND 1 SIRED BY SABER! THESE BOYS ARE PROVEN QUALITY PRODUCERS AND WE ARE OFFERING SOME GREAT BREEDING DEALS.